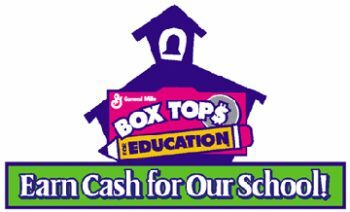 We’re Still Collecting Box Tops! The annual Box Tops contest is underway and runs until the end of February 2019. Once you’ve collected a good amount of Box Tops, send them to school in an envelope or baggie labeled “Box Tops” along with your child’s name, class, and grade. The class with the most valid Box Tops collected from K-3rd grades and from 4th-6th grades will win special prize!